With the holidays fast approaching, you’re probably concerned about overeating and gaining weight. Beginning with Halloween, there are sweet temptations everywhere. some people can gain as much as 5-8 pounds over the holidays! 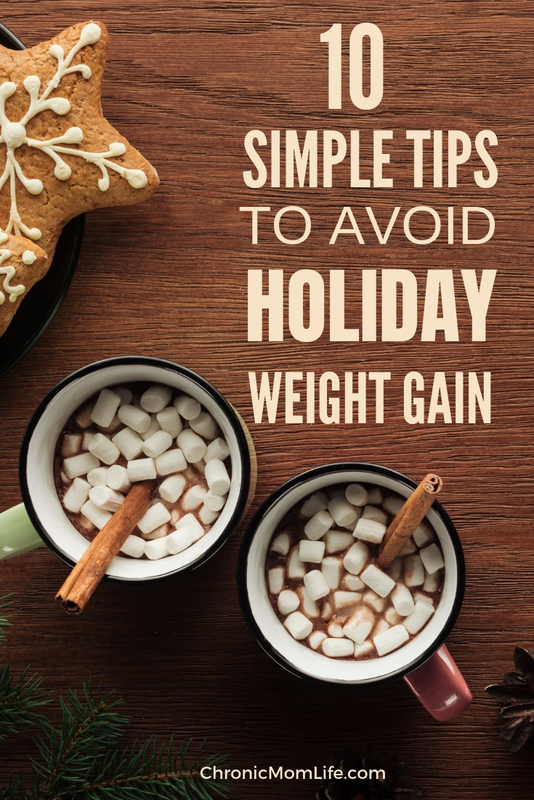 But the good news is that with some intention and focus you can avoid holiday weight gain. A common trick that many people use when they don’t want to overeat during a special occasion or event is to eat beforehand. 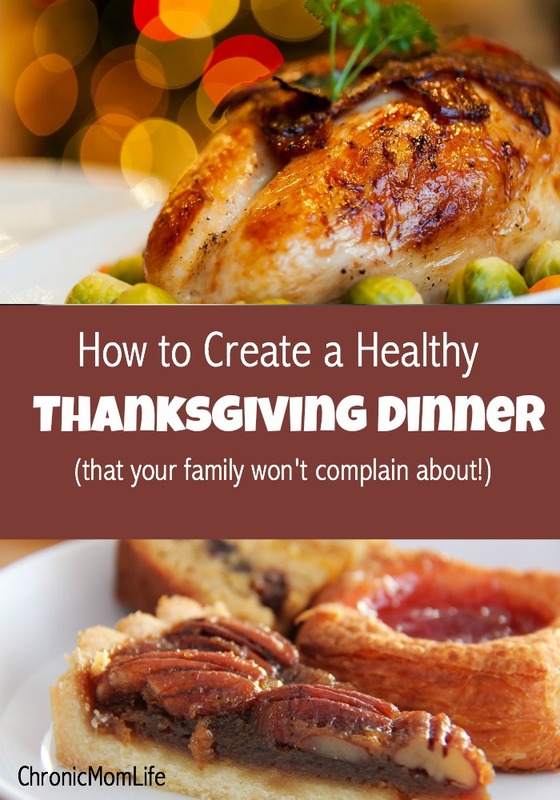 This might seem silly since you are headed out to a potluck or holiday meal but the idea isn’t to eat a whole meal at home and then again when you get there. What you’re trying to do is eat a small meal or snack that is high protein and as healthy as possible, so that not only are you full, but you know you had something good for you. Then when you arrive for that holiday gathering, you’ll only eat a small amount because you are slightly full, your cravings won’t be as bad, and you’ll be less likely to indulge. Instead of trying to count the calories, grams of fat, or carbohydrates of each food item you choose, just count the number of plates. Give yourself just one plate to enjoy Christmas dinner on, including the dessert. That means only a certain amount of the plate should be filled up with food, leaving an empty portion for the dessert that will come later. The rest of the plate is filled up with anything you want, but you can’t use a separate plate, bowl, or go in for seconds. Whether you’re enjoying appetizers at a buffet table or choosing food at a holiday dinner, try to fill up your plate with the healthier, high protein food options first. Get a portion size of beef, ham or turkey, then make up the rest of the plate with the healthier veggies. If there’s any more room on your plate, you can then add the less healthy options like mashed potatoes or stuffing (if you choose to eat them) but these should only be a very small portion of what you will be eating. Visualization is a powerful tool. Close your eyes and picture yourself at your ideal weight, maybe in those skinny jeans you’ve been wanting to wear. How do you look? How does it feel? Imagine how awesome it will feel to be able to keep up with your kids or climbing a flight of stairs without getting winded. Paint a clear picture in your mind of the new, improved and leaner you. Make it a habit to visualize this slim and healthy version of yourself daily. This will help you to resist the temptations that you’re bound to face. Some of us really struggle with bad choices and daily temptation. Just one cookie won’t hurt will it? Or you’re struggling to find motivation to workout. But before you know it, that whole plate of cookies is GONE and you haven’t done any form of exercise for over a week. Accountability can help you to stay on track. Find a friend who also wants to lose weight and hold each other accountable. 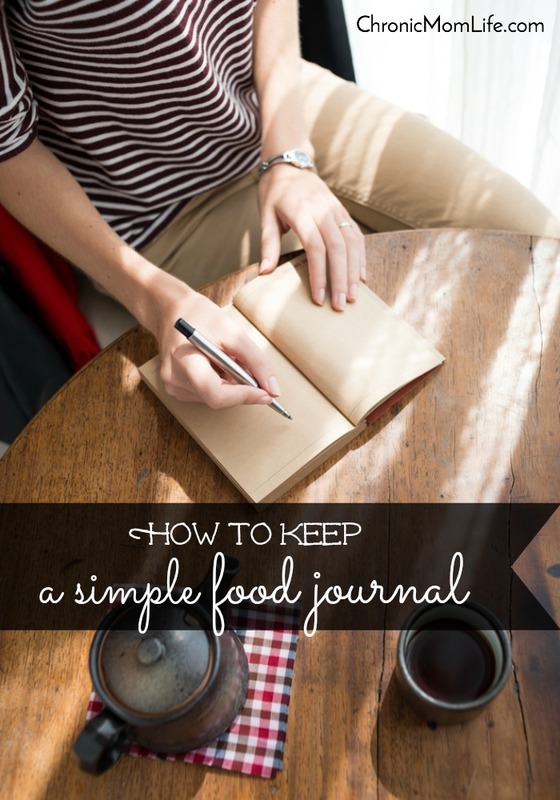 If this sounds a little too intimidating or just isn’t your thing, consider keeping a journal. Just knowing that you’ll have to write down that cookie or ice cream binge may provide enough motivation to choose a healthier option. If you have attainable goals and some accountability in place, it’s ok to take a little break from your workout every once in a while. 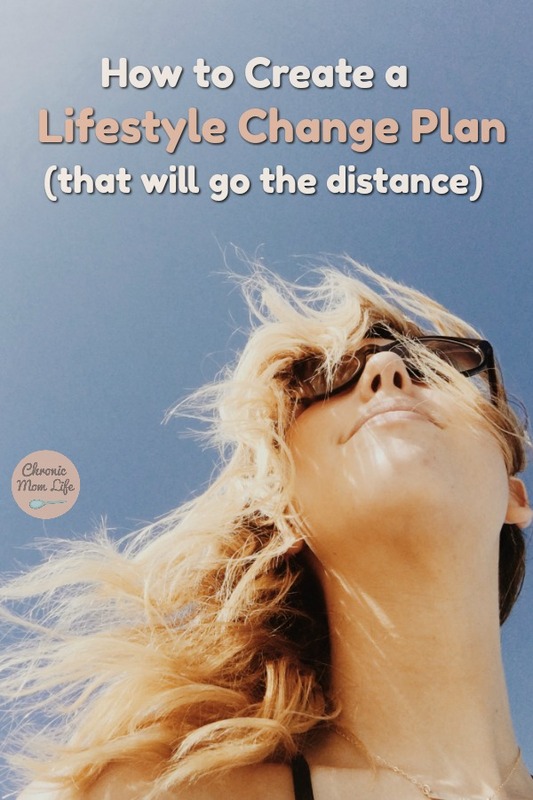 In fact, except for low impact exercise like going for a walk, you don’t want to overdo it, especially if you have health issues or struggle with adrenal fatigue. 3 to 5 days of a solid work out is plenty. And it’s perfectly okay to have a treat on occasion (unless it sets you up for a downward spiral that will take you months to recover from.) Just make sure you work on getting exercise and eating healthy 90% of the time. Remember, slow, steady progress will yield the best results. Begin to work on creating better and healthier habits. Make going for a daily walk part of your new lifestyle. 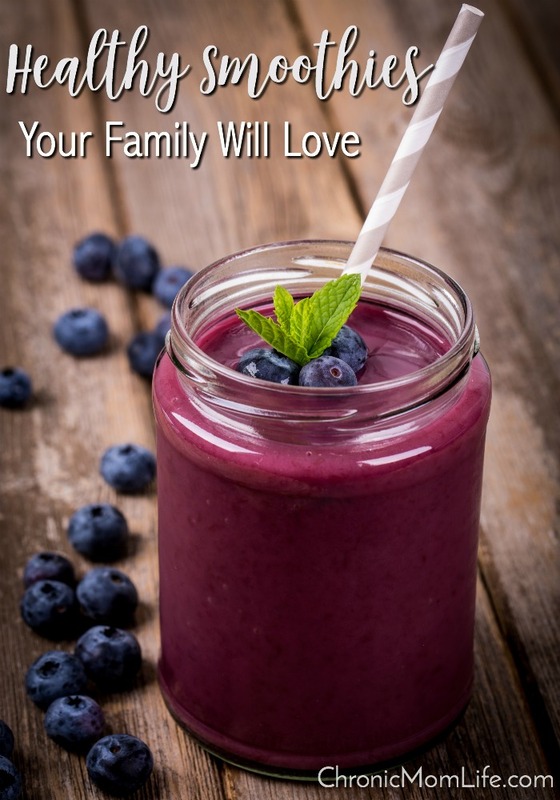 Make positive food choices a family habit. Not only will it set you up for success now, those healthy habits will also help you keep the weight off long after you’ve reached your goal. Losing weight is hard work. Be sure to celebrate small milestone, and don’t forget the non scale victories! Are your pants loser even if the scale didn’t budge? Did you made it out for a 30 minute walk each day this week? Celebrate with a manicure. Did you lose your first 15 pounds? Buy a new shirt or two or some new makeup. Reward yourself for each success and milestone reached. When you are trying not to overeat, denying yourself something rarely works. 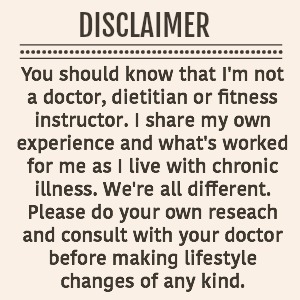 The exception here of course if you’re diabetic or are struggling with chronic illness, pain or an autoimmune condition that demands a special diet. If you struggling with an eating disorder and know that one little thing will set you off, it’s better to stay away from the first bite than trying to stop it once you’ve started. Finally, if you honestly feel you have the discipline to do so, when you’re at a party just try a bit of everything. Don’t overload your plate and don’t go back for seconds. And if you can, take a short walk after a big meal. Stay consistent and keep up with your chosen exercise program and you won’t have the regret of post holiday weight gain. I don’t have chronic pain but found all your tips very helpful and simple to put into action. These are great tips! I follow most of these every year and I never gain excess weight! Except last year but I was pregnant lol! These are great tips! I will try to incorporate some of these since the pounds definitely tend to creep on around the holidays! Great tips. When going to various functions this time of year it can be easy to put away too much because, “everything looks so good;” especially with the cute little finger foods! Thanks for sharing. Great reminders as we head into the days of one million pies! I definitely needed these tips! I gain so much weight during the winter because of thanksgiving and Christmas. Thank you for this! Great points! I also like to drink 8 -16 ounces worth of water with lemon or lime 30 minutes before eating. This not only helps aid my digestive system but hydrates my body. I learned years ago that thirst often mimics hunger and many times when we think we are hungry we are actually just thirsty. I really struggling with remembering to drink enough water some days! 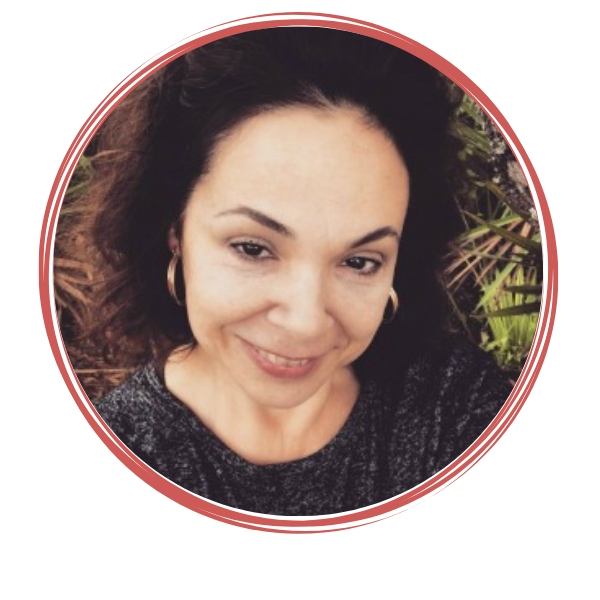 As always, great information Marya! The one-plate rule is a good idea. Counting calories will drive a girl mad! Eating before going out to go on a celebration is one effective tip! It leaves you no choice but to eat only what your stomach could fill in.